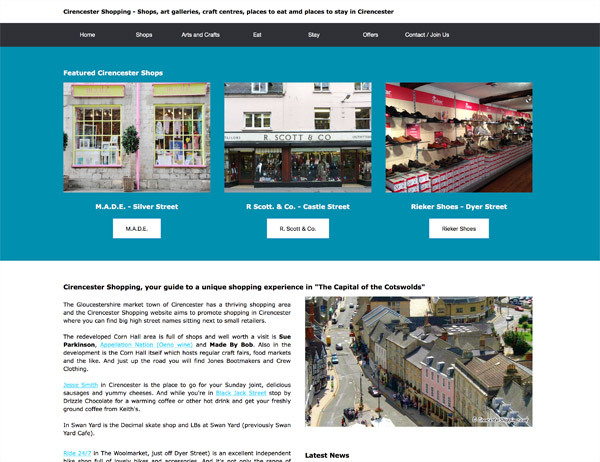 Commatic Limited build responsive, mobile friendly websites tailored to you or your companies' individual needs. We create search engine friendly websites which are dynamic, smartphone and tablet friendly. We can incorporate on-line databases, password protected areas, on-line maintenance facilities and Content Management Systems (CMS). Commatic provides a complete, bespoke service from initial domain name registration, through to website hosting, web maintenance, web site promotion and internet marketing, social media, search engine optimisation and email virus protection. 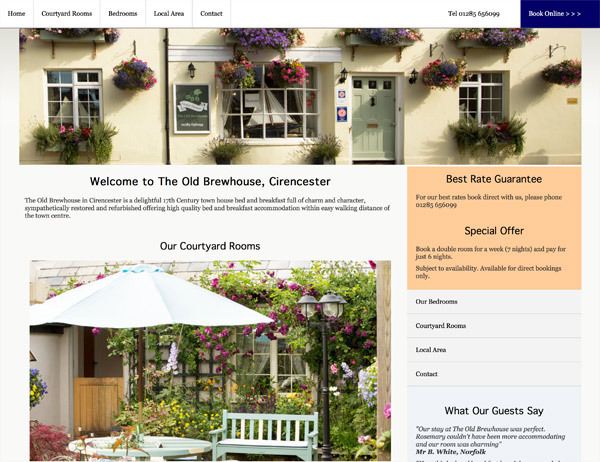 We have experience building web sites for a wide range of business sectors including insurance, leisure (hotels, bed and breakfast, guest houses and self catering holiday accommodation), recruitment, procurement, office planning, welding services and accountancy. Our years of UX and UI (User Experience and User Interface) knowledge help us to build aesthetically pleasing websites that give your customers the best possible first impression of your business. We also offer a comprehensive web site search engine optimisation service which help gain great search engine rankings in the major search engines and web directory resources. A portfolio of our website designs can be found on the web design portfolio page. 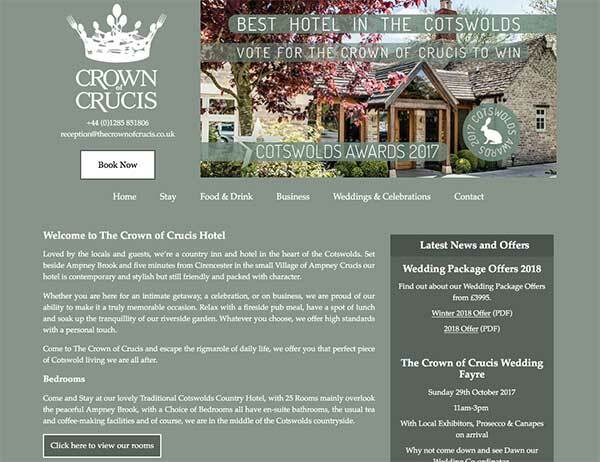 Here are a few examples of websites designed for Cirencester businesses and organisations.